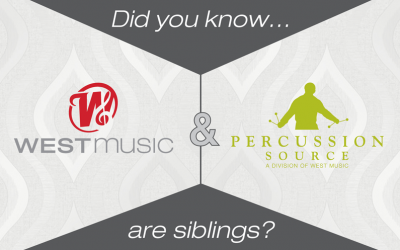 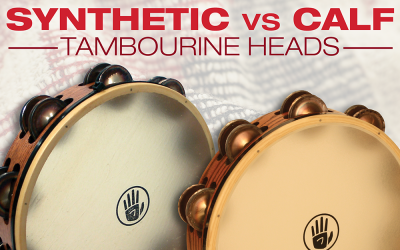 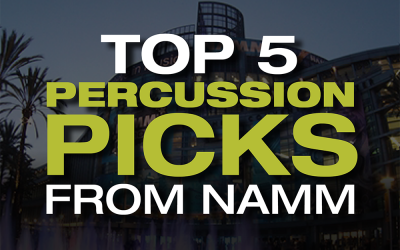 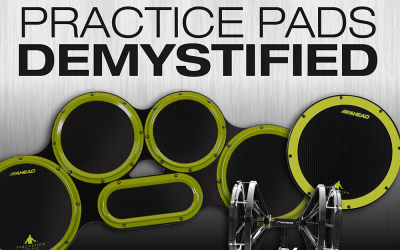 Percussion Source: More Than You Might Realize! 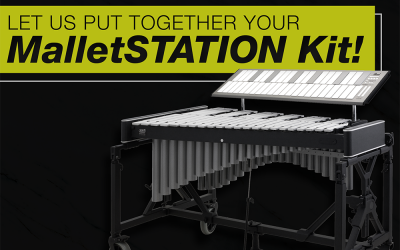 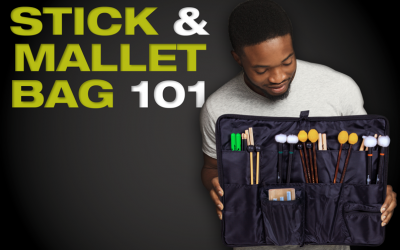 Let Us Put Together Your MalletSTATION Kit! 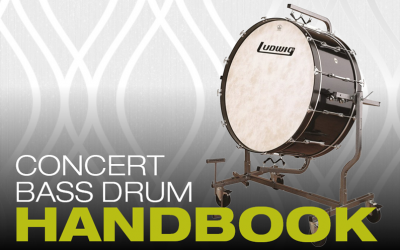 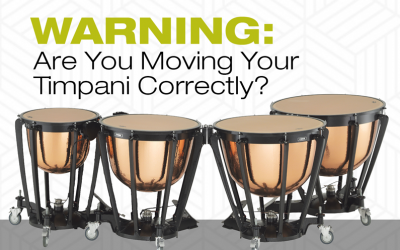 Warning: Are You Moving Your Timpani Correctly? 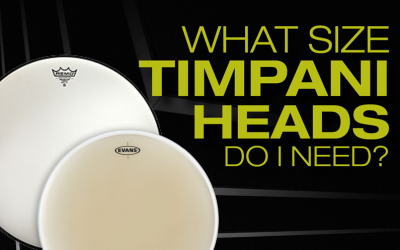 What Size Timpani Heads Do I Need?